The prevailing income replacement benefit percentage in Long Term Disability (LTD) plans is 60%. 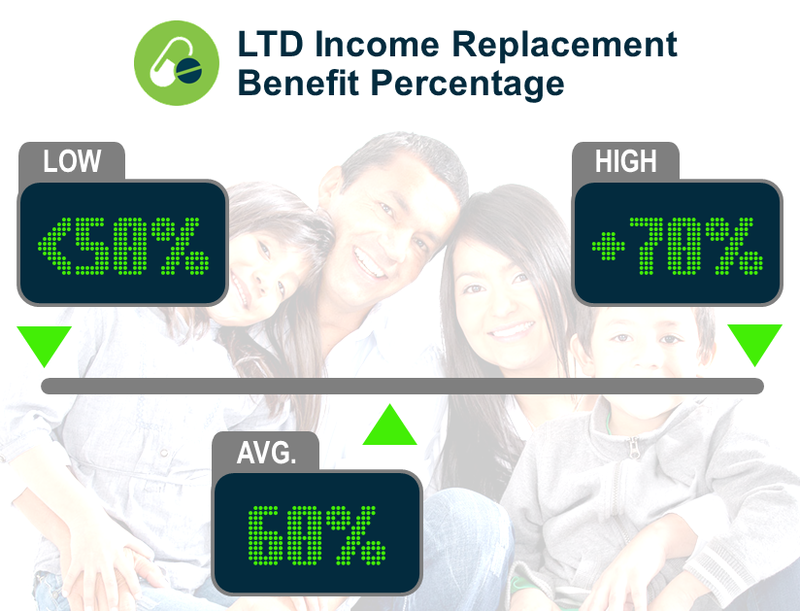 Roughly 62% of LTD plans proved a 60% benefit level. The next, but far less common, benefit levels are 50% and 67%. Likewise, the use of a 24-month “own-occupation” disability definition dominates the market with about three out of every four plans using this definition. How does your LTD coverage compare? Let us know if you would like to better understand your disability benefit options and what you can do to manage these programs. We believe employers who know their numbers make better plan decisions. We also believe there is value in employers talking to each other about their respective challenges and solutions. 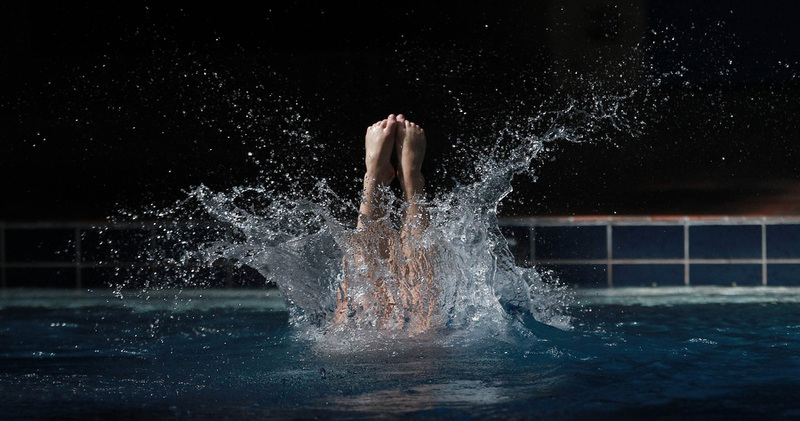 Dependent Care FSA: Is Your Plan in Compliance?